In the Philippines, Christmas celebration starts in September. With that, the country is considered as having the longest Christmas festivity in the world, not to mention its people during this season. In every corner and street, you can definitely feel the spirit of Christmas. Flickering lights decors everywhere carols resounding, and malls played Christmas song. 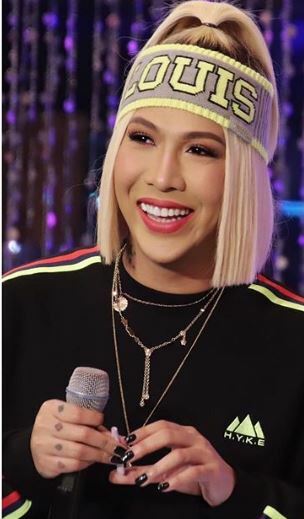 Indeed, this season is the most wonderful and colorful time of the year. But the reason for the season is not just about colorful decorations or anything else, it's celebrating the birth of our savior Jesus Christ. Christmas is all about giving, loving and forgiving. This season is a season of giving gifts, small or big, expensive or not, what's more, important is we showed our love to someone. With that in mind, actress-host Kris Aquino shared a video on her Instagram account showing her son, Bimby, opening a gift from his Tito, Vice Ganda. 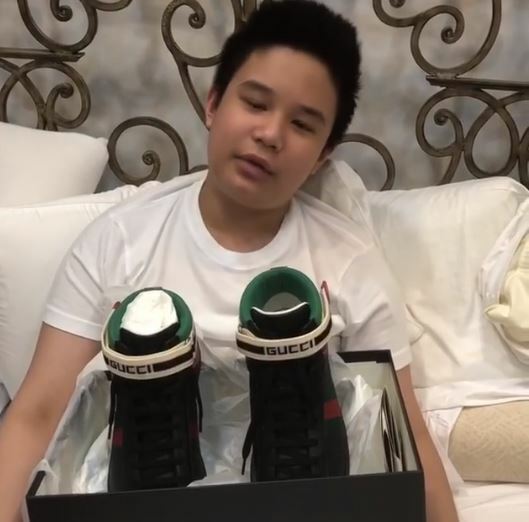 In the said Instagram post, Kris and Bimby were both in bed while Bimby is opening up the gift he received from Vice Ganda. 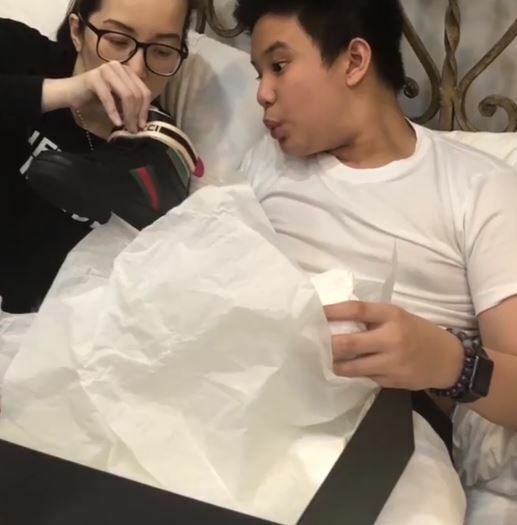 The gift was contained in a black and white box with a label of an expensive brand, Gucci, on the cover. 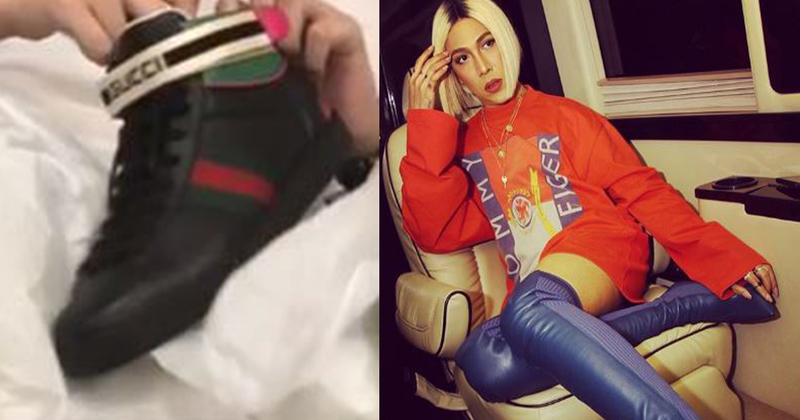 The Gucci shoes cost $730 which is equivalent to P38,332.00. 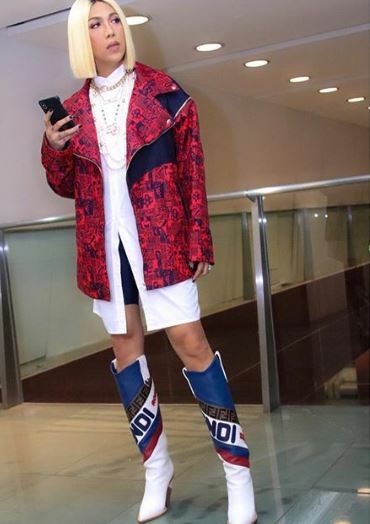 The 47-year-old actress-host promised Bimby that they will watch Vice Ganda’s upcoming movie “Fantastika, the Princesses, the Prince, the Perya," which is an official entry in the 2018 Metro Manila Film Festival.